Studies have shown that portfolios substantially allocated to private commercial real estate will perform better over time*. 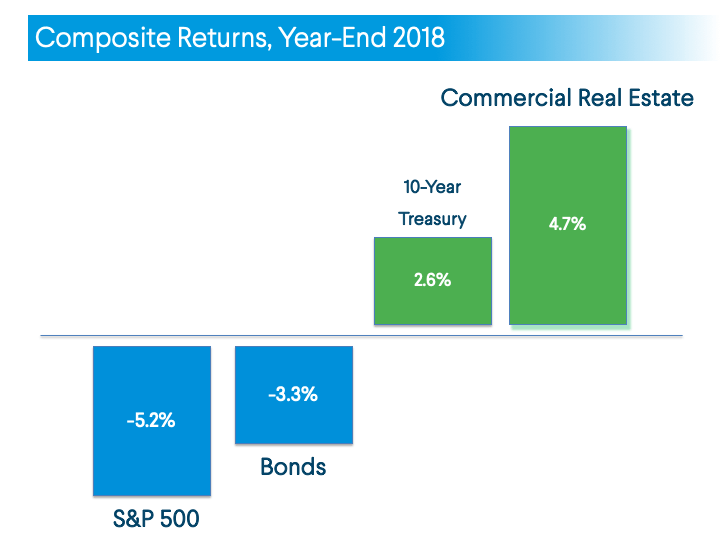 Education is key, however, and investors who hold a traditional portfolio of stocks and bonds are advised to attain at least baseline knowledge of real estate investing concepts before allocating toward this asset class. Real estate investing can take various forms and can be complex, particularly when investments are made across the capital stack and across commercial real estate property types. Investors can more effectively diversify into real estate if they have a working knowledge of core real estate investing concepts and an understanding of the modern real estate ecosystem. Our Real Estate Investing Series aims to impart foundational concepts in real estate investing, delve into select advanced topics, and offer outside reading for those investors that wish to go deeper. 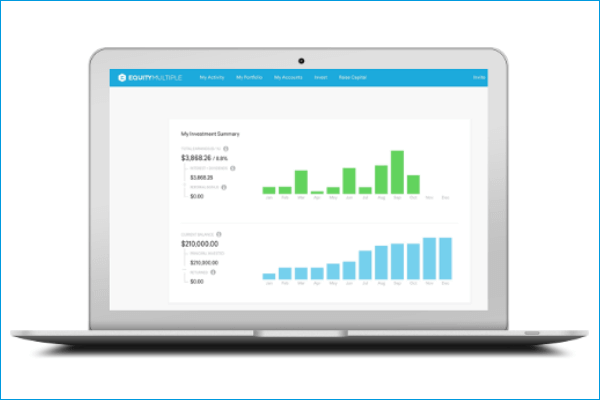 What is real estate crowdfunding? What does it mean to be an LP investor? How has the JOBS Act transformed real estate investing? We take on these topics, and many more, in this series. Though we strive to provide as much information and transparency as possible, and do the heavy lifting of rigorous diligence on investments, there are concepts we believe every individual should know as they evaluate real estate investments. This learning series aims to provide a base of core concepts that we believe you should have in your back pocket as you navigate the modern landscape of real estate investing vehicles. We hope you find it valuable. Please let us know if you have any questions along the way. We hope that this Learning Series helps you get comfortable with real estate investing concepts as you consider a more substantive allocation to the asset class. You may also find our introductory whitepaper – An Individual Investor’s Guide to Modern Real Estate Investing – useful if you are just beginning your journey. As new real estate investing trends and strategies emerge throughout market cycles, we will make additions to this Learning Series with input from our investors and the latest research on real estate investing and finance. This resource provides tutorials on modeling real estate returns and the technology employed in evaluating real estate investments. If you end up loving real estate investing so much you seek a job in the industry, they also offer career resources. The ex-linebacker turned-real-estate-investor has a great consolidation of articles and resources on real estate investing. 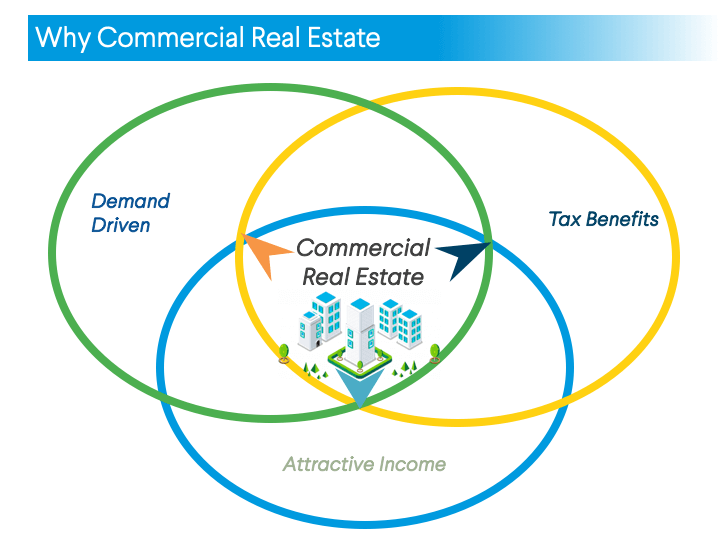 Much of the content is focused on direct investment and management of real estate assets, but the site does provide some excellent overview of concepts in real estate finance and market evaluation.